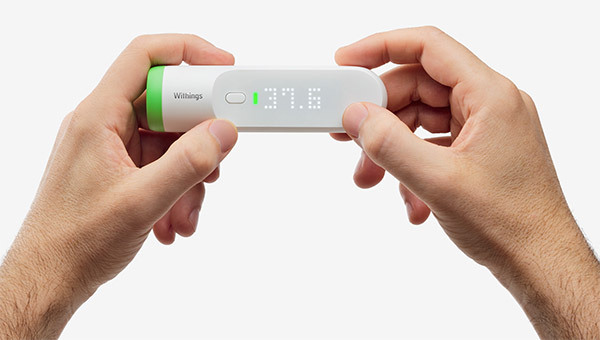 Apple has dealt a bitter blow to the potential sales of Withings-branded accessories by removing all of the said company’s products from sale through its online and retail Apple Stores around the world. While the Cupertino-based company hasn’t officially announced yet as to why it has taken this action, it’s highly likely done because of the recent fallout of Apple’s legal battle with Nokia. Apple’s position on the current situation is extremely understandable. It’s even more understandable that the company has chosen to take what seems like a drastic action of actually removing all Withings products from sale over the last couple of days. With Withings now being owned by Nokia after a $192 million acquisition earlier this year, and Apple now involved in a legal dispute with Nokia over what it feels is the illegal transference of patents to a number of entities, you can’t really take exception with the company’s view on the matter. Apple had previously established Fair, Reasonable, and Non-Discriminatory (FRAND) deals with Nokia, which the company feels have been well and truly broken by Nokia’s decision to transfer several patents to these entities that would then allow additional royalties to be collected on Nokia’s behalf. Of course, as with any legal dispute, it’s not always going to go Apple’s way, with Nokia filing a claim of its own first by suggesting that Apple has notched 40 patent violations by failing to have licensing agreements in place for the use of technology that Nokia currently holds patents for. As it stands, Apple believes that Nokia has been in cahoots with Acacia Research and Conversant Property Management as part of a process to try and extract additional royalty money out of Apple, and potentially other companies, due to the fact that its mobile phone business has stumbled so badly. Whatever the outcome of the antitrust lawsuit filed by Nokia and Apple is, we currently find ourselves in a position where Apple won’t be selling products like the Withings Body Cardio Scale, the Smart Body Analyzer, Thermo, and the Wireless Blood Pressure Monitor for the foreseeable future. 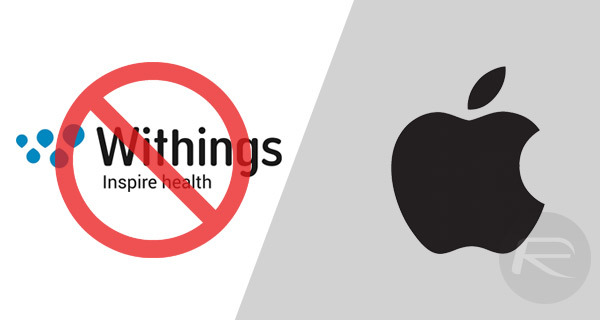 It won’t exactly be make or break for Withings, but it’s likely that Apple’s online and physical stores were extremely successful outlets for Withings products from a sales perspective. Like throwing your toys out of the basket. Apple is petty when it comes to legal disputes. Hopefully they’ll get a judge that doesn’t live in Cupertino and Apple gets smacked down. Good, get that junk outta here.